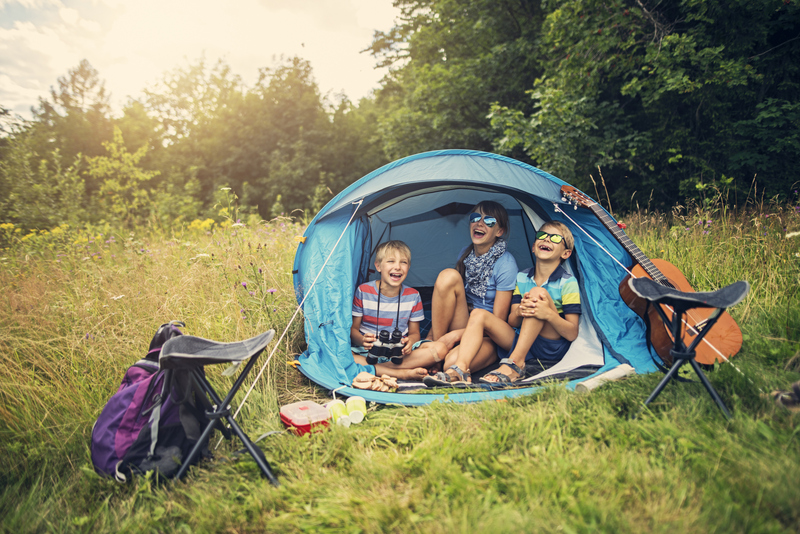 Experiencing a camping trip is an adventure that many young children today will not have the honor of taking part in. Times are a little more dangerous, and taking your family into the woods to pitch a tent, and live off nature for a night or two, is no longer an option. This doesn’t mean that camping, or that experience, cannot be simulated right in your backyard. The lessons learned on an outdoor camping experience will last for a lifetime. 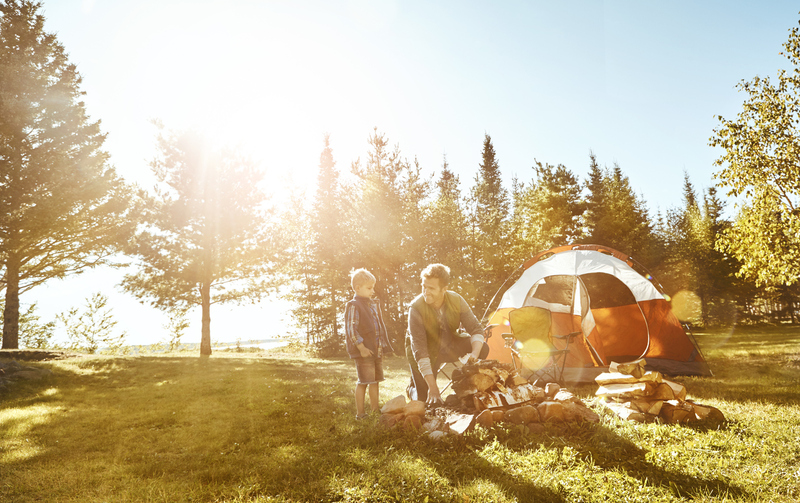 Pitch a tent in your backyard, and invite your children to join you on an adventure. Build a campfire, and use the opportunity to teach your chil dren the essential knowledge of what wood types to use, and the safety precautions to take when making a fire. Spend some time discussing wildlife prevalent in your area, or speaking about the flowers, and trees that grow in the surrounding areas. Sit around your fire and roast marshmallows. Tell ghost stories, and sing songs. This is a time that you will never get back. It isn’t often that children take time out from the digital world to take part in something as archaic as camping and they won’t forget.